Improved respiration, energy, and vitality. The classes are open to all abilities and no previous experience is needed. Apart from the physical benefits of these classes, it also encourages and develops social circles and deters individuals from becoming isolated. This way individuals can stay engaged within their communities, make friends and take part in various activities at the sometime. The name and personal details on this case study have been changed to keep the person’s identity confidential. Our learners spotlight is on Mrs Surinder aged between 45-64 years old and of Indian Ethnicity. 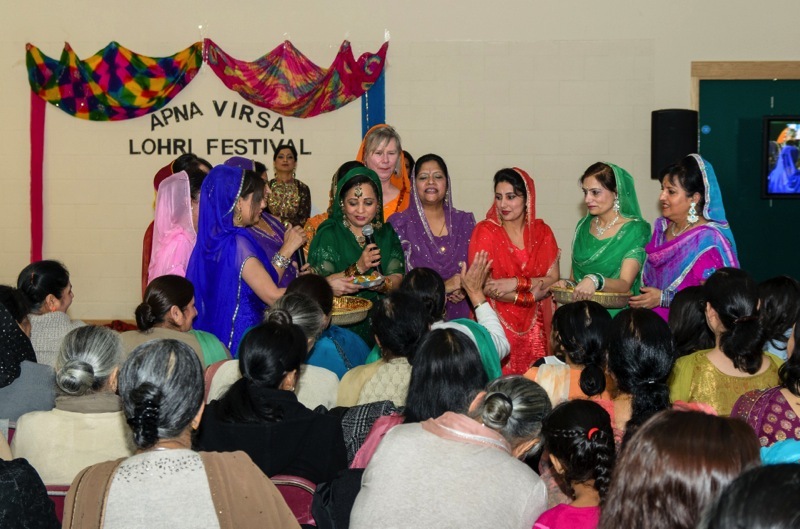 She has attended the yoga and other classes since they started by Apna Virsa in Langley. Mrs Surinder moved to Slough 13 years ago from London with her family and has lived there since. 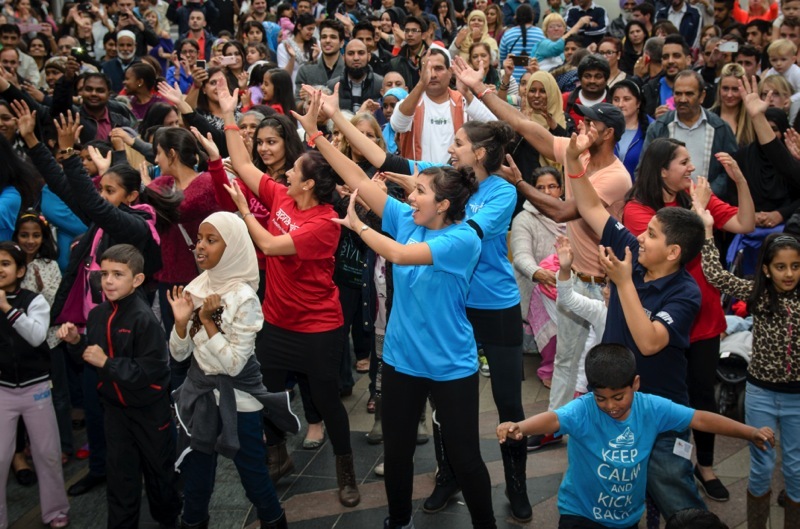 She has worked and brought her children up in Slough and feels very much part of the community. However, 9 years ago she was diagnosed with a condition which would affect her muscles and tendons and cause extreme tightness, swelling and discomfort on a daily basis. The condition is known as Fibromyalgia which is a chronic illness that needs to be managed through regular medication, physio and strengthen. When the illness gets really bad it can even cause you to become bedbound. Mrs Surinder mentions that the yoga has benefited her by doing the gentle stretches, her extremely tight muscles get a really good strength, which she says ‘makes her muscles and tendons feel nice and lovely afterwards’. Mrs Surinder says that the yoga tutor is very good and fully aware of the condition and has said to do as much as she can and that it is a good gentle pace, which she can keep up with. Subsequently, Mrs Surinder is also fully aware of her own limits and knows how far she should take the strength and do the movements during the yoga session. Whilst attending the yoga classes Mrs Surinder said that she has been able to meet people from the community and make some new friends. Also within the yoga class she has met another lady who has also got the same condition as her, which she highlights is very comforting and they are able to understand, sympathise and share different health benefits. 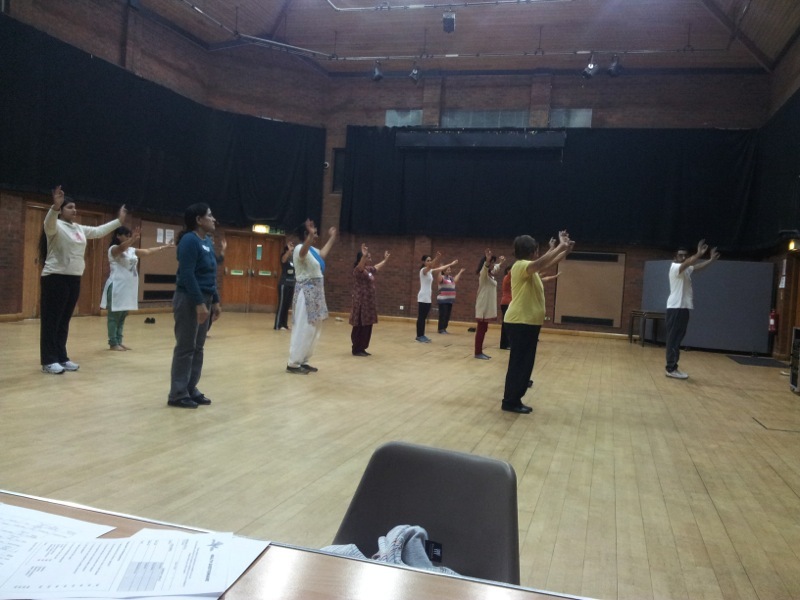 Mrs Surinder attended the carers and over 50+ bhangra classes as well but unfortunately they stopped due to funding. 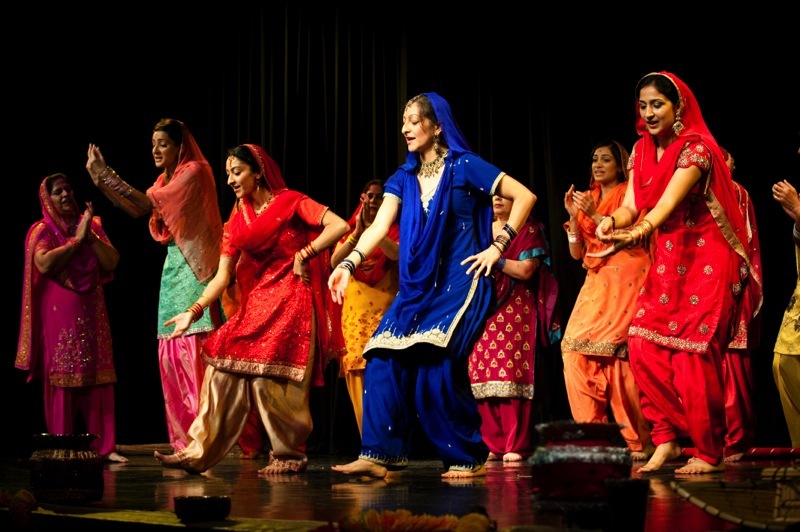 Mrs Surinder really enjoyed the bhangra classes as they were slow and she felt that the gentle movement through dance really encouraged her muscles to be flexible. 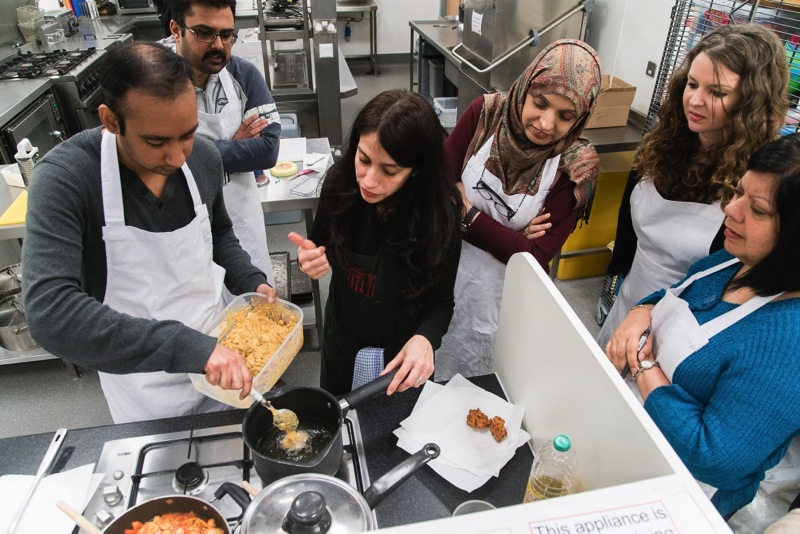 Mrs Surinder states that if she did not have this class to attend once a week she believes that her illness would make her house bond, which would allow her condition to deteriorate and take over her life and cut her out from normal life and society. 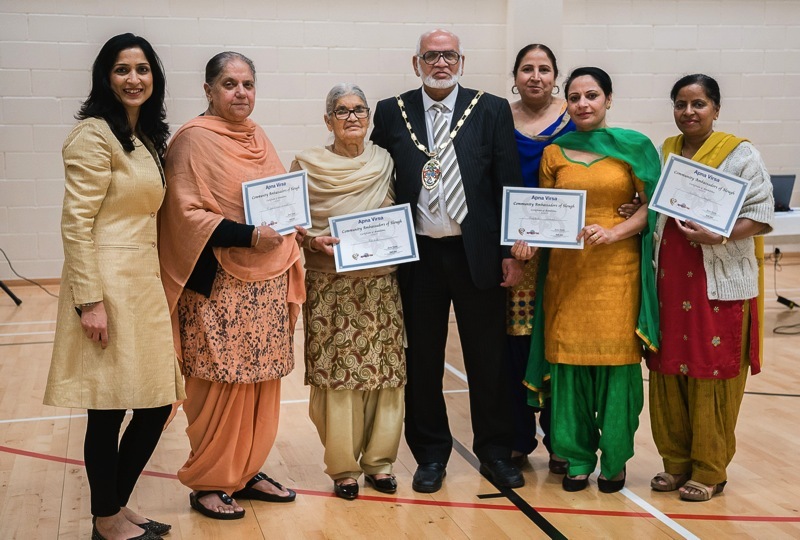 Apna Virsa would like to say Well done to Mrs Surinder, who has continued to attend the yoga classes and for her courage and determination through the years of dealing with this condition, which Mrs Surinder will not allow to take over her life and is looking forward to the classes starting again in September.